North Queensland Insurance Brokers have been providing tailor-made insurance solutions for individuals & businesses since 1986. With offices in Townsville, Ingham & Ayr, the team at NQIB have a combined experience of over 100 years. Servicing clients nationwide, NQIB pride themselves on professionalism & tailored insurance solutions suitable to each client's unique needs. Principals John McKaig & Ron Bellert lead a team of professionals & support staff to provide the highest level of customer service to individual & business clients. We invest in the most talented people. Our philosophy is to encourage both personal and professional development. Our performance management programs allow our people access to the resources they need to maintain and update their skills. 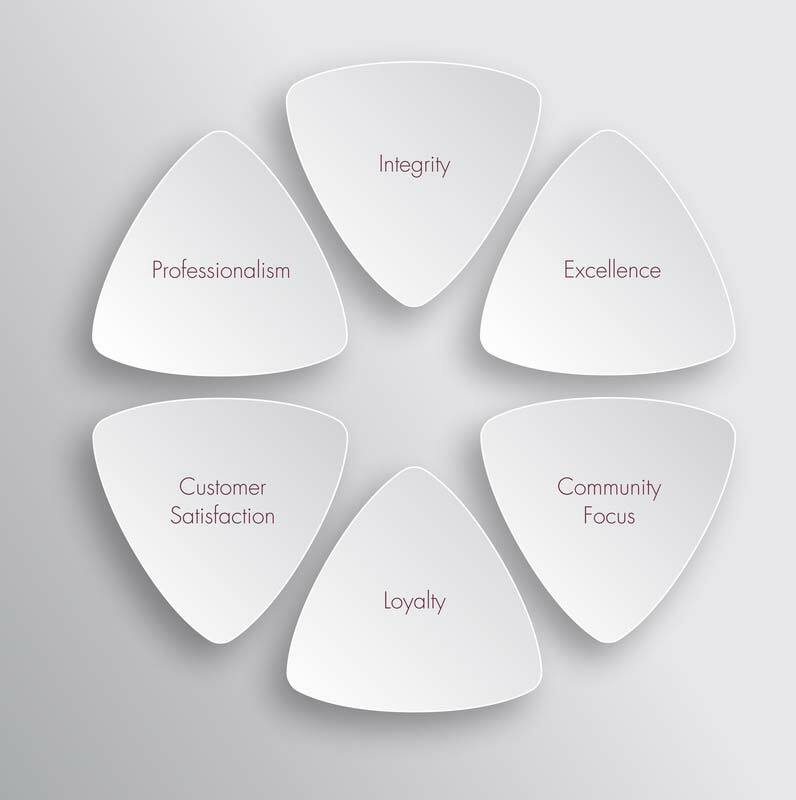 We consider our people achievers, creative and client-focused. NQIB focus on education & service, not just insurance policies. By understanding your unique circumstances, a customised solution can be designed specifically for you. Take the worry out of insurance by engaging NQIB as your preferred insurance broker. Through local community focus and participation NQIB strive to be the insurance broker of choice for all of North Queensland by doing the right thing, in the right way, at the right time.